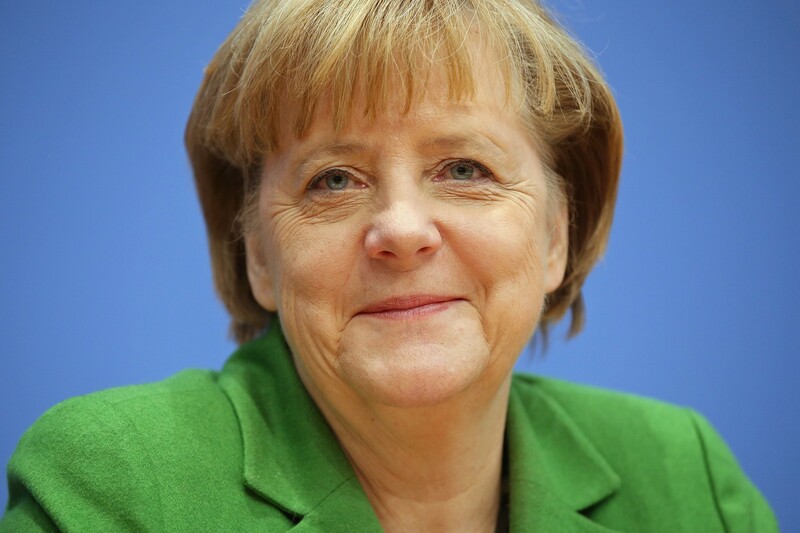 (March 28th, 2016) Taking second place of the list of 50 of the world’s greatest leaders is German chancellor Ms Merkel, who is currently facing an anti-migrant backlash after hoardes of refugees flooded the borders. Fortune magazine had named German Chancellor Angela Merkel as number 2 (after Amazon’s Jeff Bezos) on its list of the world’s greatest leaders. The award comes despite the fact that she faces a political backlash because of her government’s acceptance of up to a million migrants over the past year, mostly from the Mideast. Aun San Suu Kyi, leader of the National League for Democracy party in Myanmar, was ranked as third while Pope Francis came in fourth in the list. Last December, The Boston Global Forum named Chancellor Merkel one of its “World Leaders for Peace, Security and Development’’.